The festivals’ Sessió Manifest commemorates the 50th anniversary of the political events in Paris. FILMETS has shown how the students’ and workers’ movement originating in Paris in 1968 lit the fuse of political cinema. 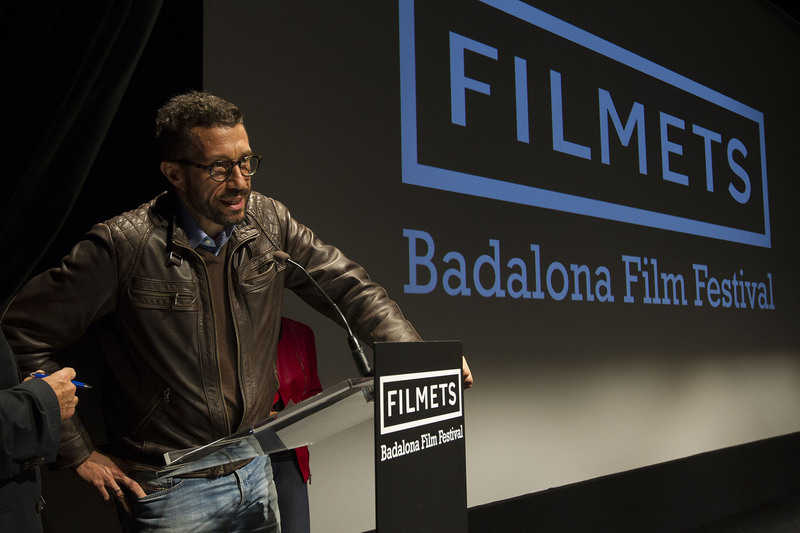 The events of May 1968 in Paris, of which their 50th anniversary has now been commemorated, have come to life again in the short film festival FILMETS de Badalona. The Sessió Manifest, presenting politically committed films, paid tribute to these historic events that marked a whole generation. The session was presented by the director of the Institut français de Barcelona, Pascal de Schuyter, and the director of the Cinémathèque de Toulouse, Dominique Auzel. 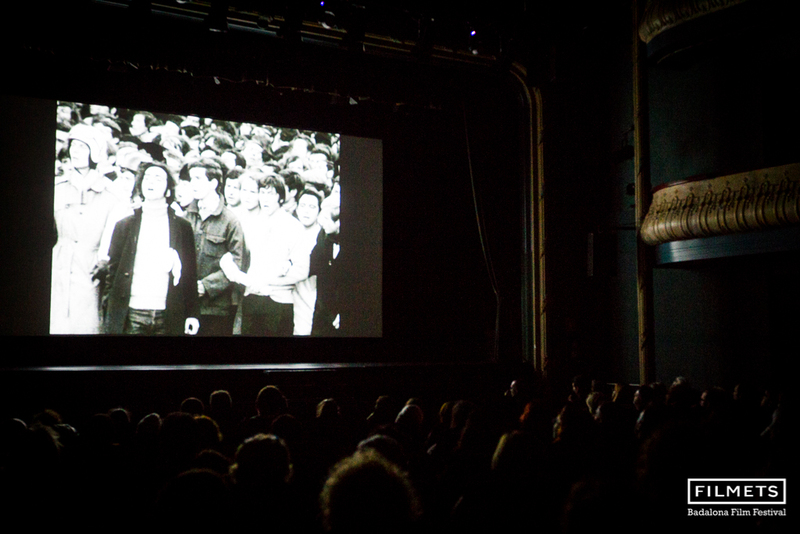 On screen in the Zorrilla Theatre, both fiction short films and short films with real footage from the streets of Paris were shown, the latter now considered unique documents. They are films that put together the images and sounds from the revolt. With this special session FILMETS has shown how cinema describe the history of May ‘68 with the students’ and workers’ movement that shook the ground of the French society. FILMETS has highlighted that the events of May ’68 lit the fuse of the political cinema. A selection of unreleased short films created thanks to the support of Cinémathèque de Toulouse and Institut Français de Barcelona. Three of the films shown at the Teatre Zorrilla have been part of the International Programme. These are the following fiction films: ‘París, 1969’; ‘Un grand silence’ and ‘Bellwether’. ‘Ce n’est qu’un debut’: a short film of 10 minutes, with sound, filmed by a group of filmmakers coordinated by Michel Andrieu. ‘CCP’: A short film of 5 minutes, with sound, filmed by a group of filmmakers. A report of police violence in the Paris Latin Quarter that also includes requests for donations to the victims. ‘Ciné-Tract Nº 001.31.555’: a short film of 3 minutes, no sound, made by Raymond Cazaux and a group of independent filmmakers. About the general strike in Sorbonne. Cinétract with an anarchistic tendency. ‘Affiches de Beaux Arts en Mai 68’: A short film of 6 minutes, with sound, unknown writer. About the critical thinking of the Belles Arts section at the Universitat de París. ‘Grèves Mai 68’. A short film of 2 minutes, no sound, by Pierre Breinan. The writer says “the bourgeois revolution was legal, the proletarian revolution was economic, and ours will be social and cultural. ‘Cinétracts Avignon Nº 2’. A short film of 3 minutes, no sound, group of filmmakers with the collaboration of Jean Fléchet.